Centrix will cease all direct sales to dental offices! All orders will be placed through our dealer partners. Your daily routine is intense and demanding so Centrix is working hard on your behalf to help make dentistry easier. We develop innovative dental products that work more efficiently, with less waste and with greater accuracy. This frees up your valuable time that could be better spent caring for patients. If you're thinking about how to save time and steps, or wondering if there's a better way, think Centrix. The patient self-assessment form provides questions that help easily evaluate the patient’s disease indicators, risk factors, and protective factors and provides a forum for the Hygienist to discuss next steps in oral health prevention, including fluoride varnish application. Download the Patient Self-Assessment Form and other customizable promotion materials to help you grow your business. 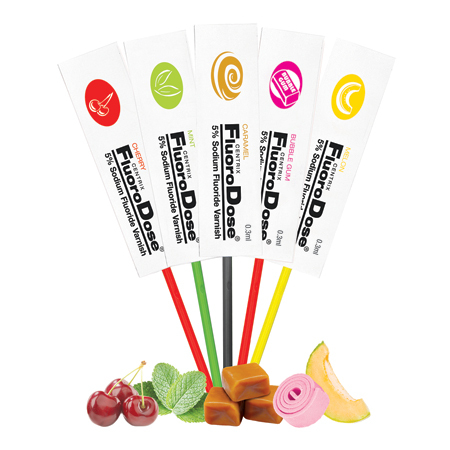 FluoroDose contains 5% sodium fluoride, the maximum dosage allowed in a convenient singleuse LolliPack®. 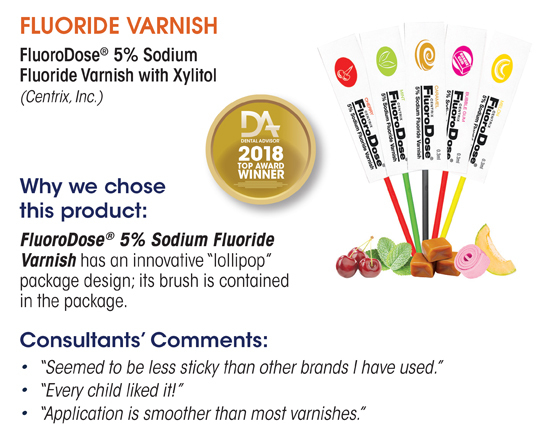 Each unit contains one single dose (0.3mL) of FluoroDose plus one Benda® Brush applicator which allows you to mix the varnish prior to application, guaranteeing a consistent level of fluoride in every application. Simply peel back the cover, dip in the brush, mix and apply. 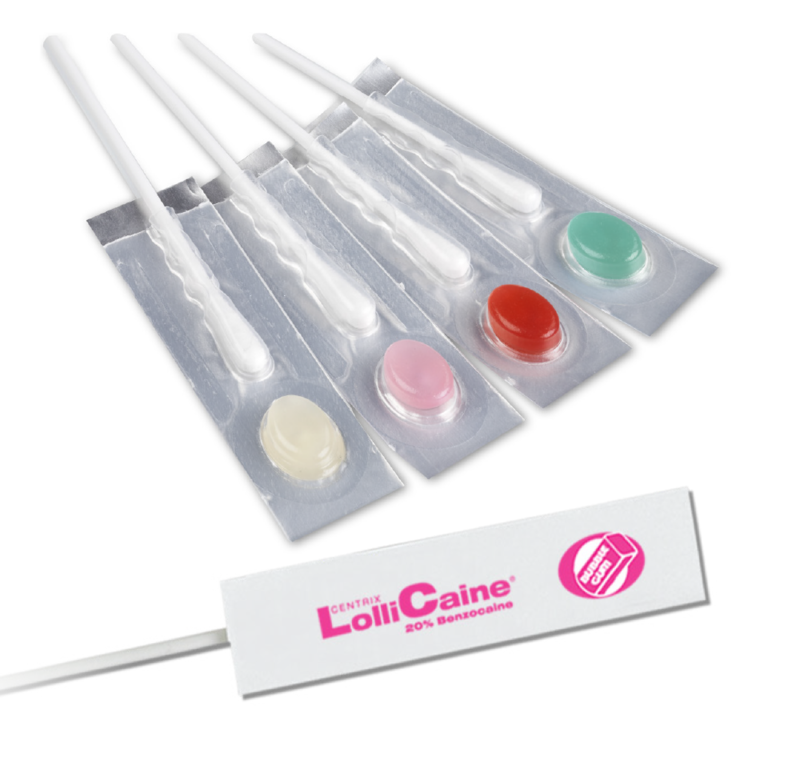 LolliCaine topical anesthetic features fast-acting 20% benzocaine gel in a convenient single-use LolliPack® package. The disposable packaging reduces cross-contamination and eliminates the need for cleaning up or wiping down bulky jars. Each pack contains one 0.3mL single dose of LolliCaine gel plus one swab applicator. 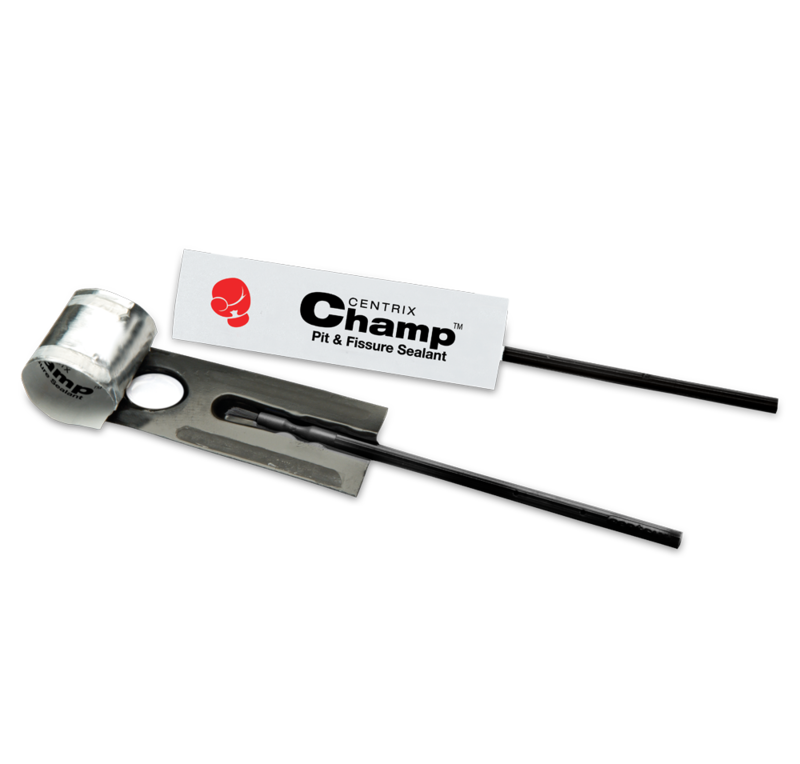 Simply peel back the cover, dip in the swab applicator and apply. Use wherever topical anesthesia is indicated.